The original Cap & Washer screw covers Snap-Caps aka "Dome caps" or "UniCaps" were developed more than 40 years ago and are still the best and most secure way to cover and protect screws, fixings and fasteners. SNAP-CAPS screw covers are used to conceal many types of screws, bolts, nails and rivets whilst completely covering your fastener to provide an airtight seal that helps prevent rust and corrosion. 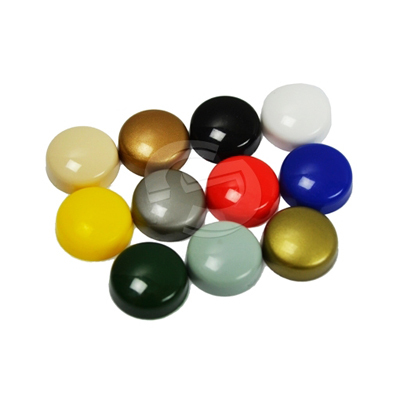 Made from high-impact UV stabilized plastic, they are suitable for indoor and outdoor use.